Halloween is this weekend! If you are looking for something spooky to do in preparation, look no further than the Boston area. We’ve got you covered. 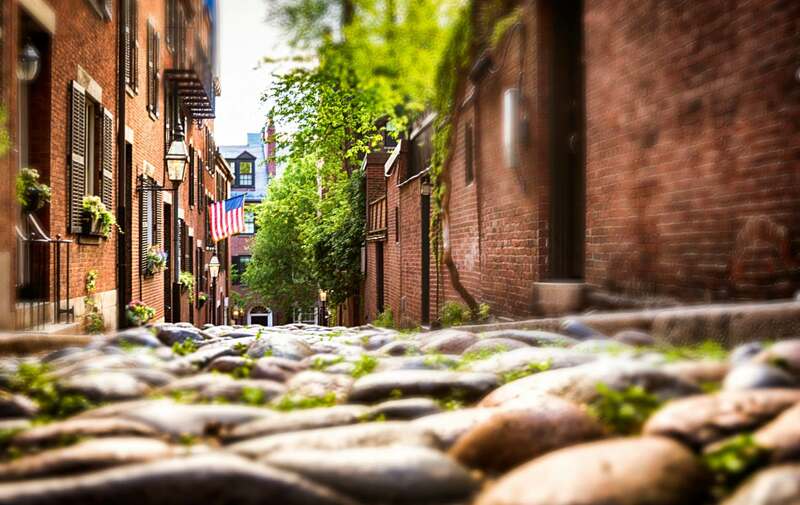 A two hour tour: half in the “Trolley of the Doomed” and half walking through two of the oldest burying grounds in Boston. Learn more about Boston’s most sinister historical figures and which ones supposedly still roam the city. Scary! A costume party crawl around South Boston Waterfront for those 21 and older. A $5 ticket gets you rides on a Boston Duck shuttle to all the Halloween parties at Blue Dragon, Jerry Remy’s, Whiskey Priest, Atlantic Beer Garden, and more top spots along the waterfront. 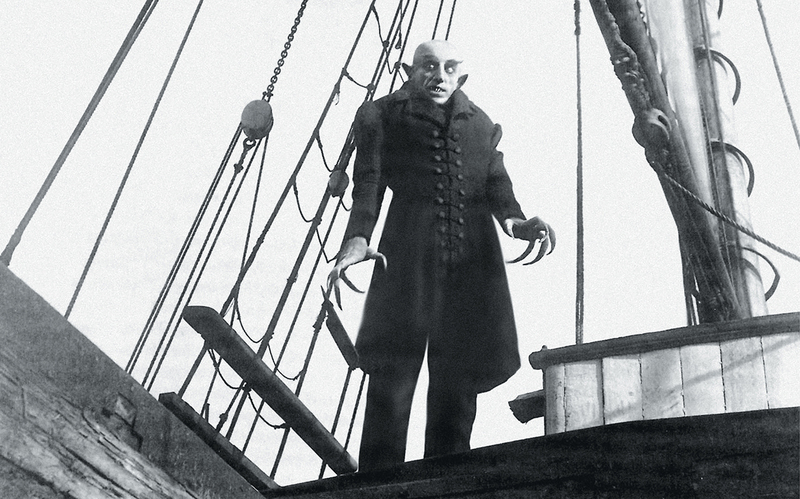 Eight Berklee College of Music students are collaborating with Boston Pops conductor Keith Lockhart to reimagine the 1922 silent horror film “Nosferatu.” They have reworked the score and will be presenting it at Symphony Hall in what will truly be a one of a kind experience. Rock out with Emperor Norton’s Stationary Marching Band as they provide the soundtrack to the Boston Circus Guild high-flying circus act. The show blends acrobatics, aerial and burlesque with humor and gore. Don’t forget about the costume contest so come wearing your Halloween’s finest. Hosted in the Old South Church, musician Harry Huff will be performing creepy classics from The Phantom of the Opera, Sweeney Todd, The Exorcist, and more. Costumes are encouraged as well as donations — this is a free event but all donations benefit the Allston-Brighton Food Pantry.